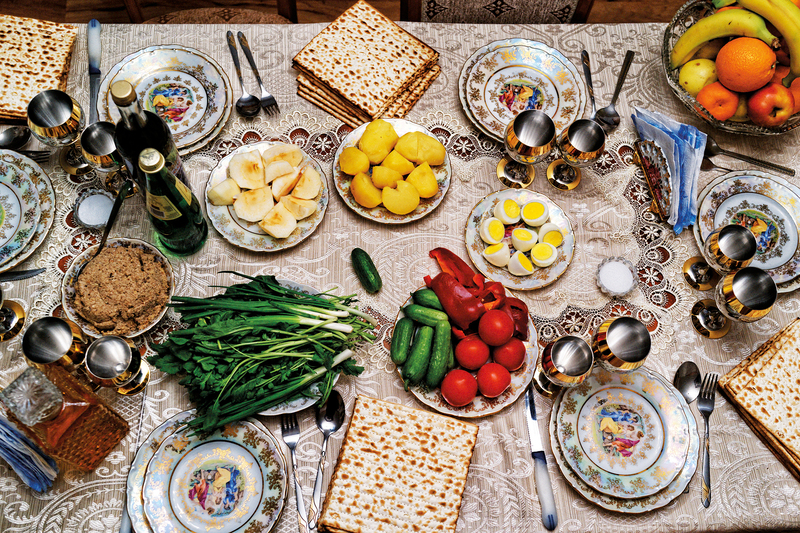 Come join us for a full Passover Seder including a kosher-style brisket dinner. Cost is $20 per person payable in advance. Your RSVP confirmation is your cancelled check. Please advise us of any FOOD ALLERGIES on your RSVP. Due to the nature of the event the RSVP date is firm.